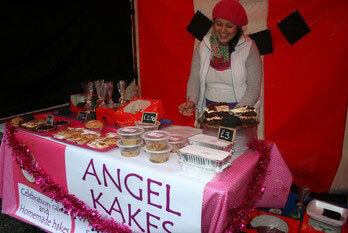 Blackwood Christmas Market is now entering its fourth year with the last three years proving to be a great success. 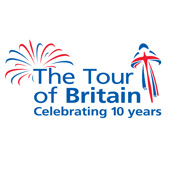 There will be market stalls, animal displays, carol singing. Street entertainment and craft activities for all the family. 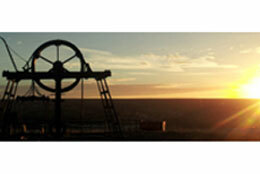 See the town centre come to life with stalls along the high street, funfair rides and traditional entertainment. With real reindeer visiting….and Santa will certainly be putting in an appearance! Entry to this event is free. 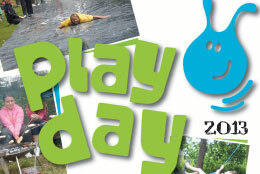 For more information contact the Visit Caerphilly Centre on 02920 880011. 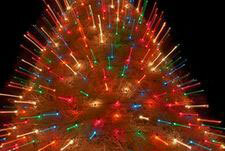 For all other Christmas events running in the Caerphilly Borough visit our Christmas page. Saturday 23rd November 2013 in Ystrad Mynach Town Centre. 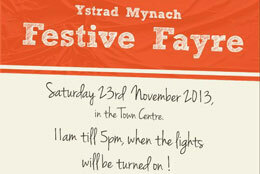 The Ystrad Mynach Festive Fayre takes place 11:00am – 5:00pm when the lights will be turned on. 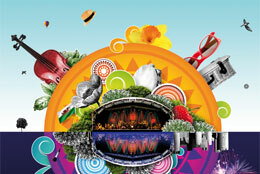 Enjoy crafts and jewellery stalls, as well as entertainment by local choirs, jazz bands and much more. 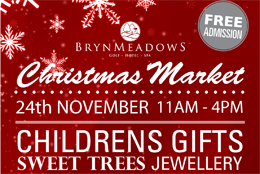 Childrens Gifts, Sweet Trees, Jewellery, Wooden Craft, Golf Products, Arts and Craft, Stationary, Fusion Spa Beauty Products & many more Come & meet Santa plus a free gift for every child.